Your journey will take you through much of the Waitaki Hydro scheme of lakes and rivers as well as scenic limestone country to the coast over 2 nights. 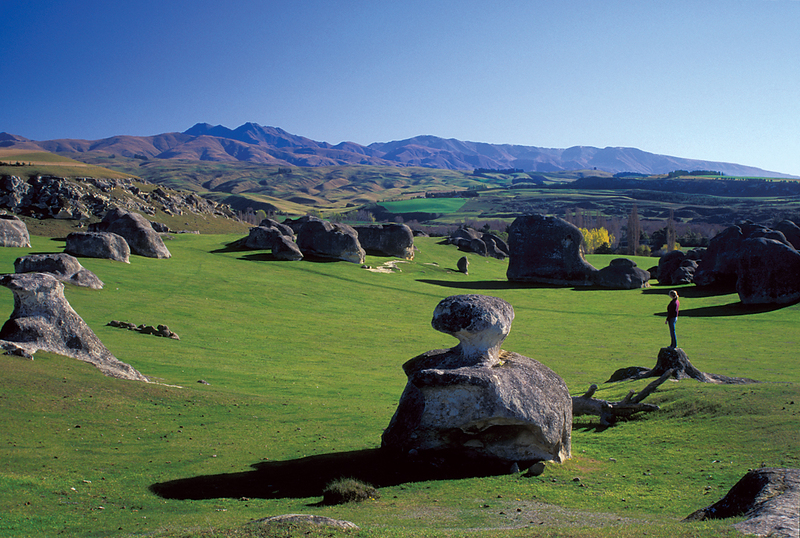 You’ll be picked up from your Oamaru accommodation (or elsewhere by prior arrangement) and we’re headed for Omarama. After a break at “The Wrinkly Rams” café it’s on your bikes and headed for the Hydro town of Otemetata. A beautiful ride alongside Lake Benmore before ascending over the hill to Otemetata. You’ll stay in one of our selection of holiday houses and we’ll advise you of good options for your evening meal. 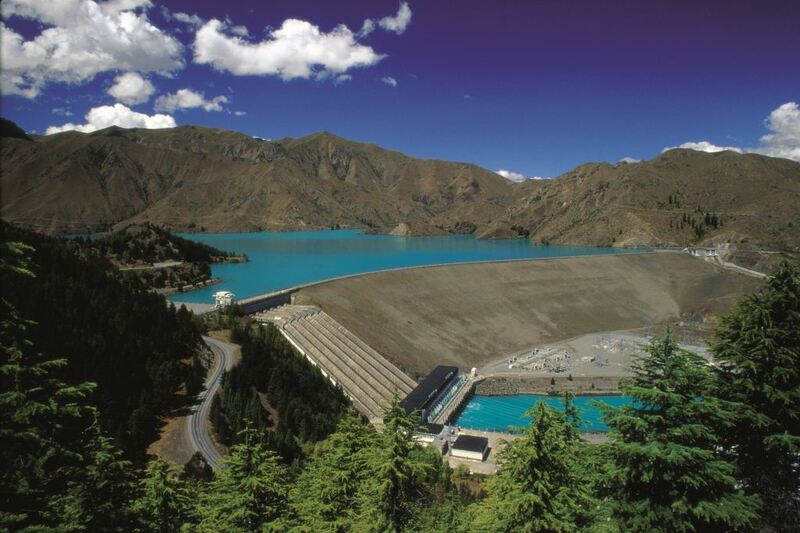 The next morning you’ll head slightly north to go up and over the Benmore Dam – NZ’s second largest hydro station and NZ’s largest earth built dam. 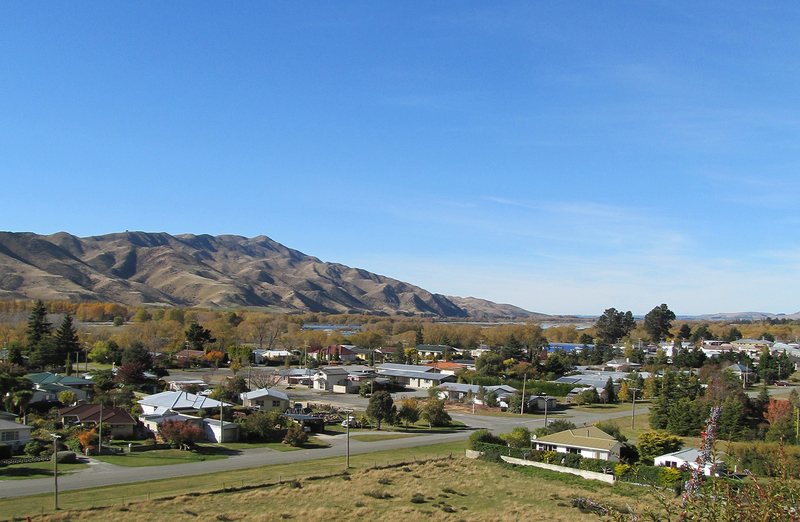 It’s then around Lake Aviemore and through to Kurow where you should take time to look through the town’s museum and grab a bite to eat. You’ll continue from Kurow and have opportunity to do some wine tastings before heading through to Duntroon. We have a selection of very comfortable accommodation in Duntroon – you’ll enjoy the hospitality! The last day provides some amazing scenery as you traverse the countryside with suggested stops at The Vanished World Centre in Duntroon and then along the trail to Elephant Rocks. 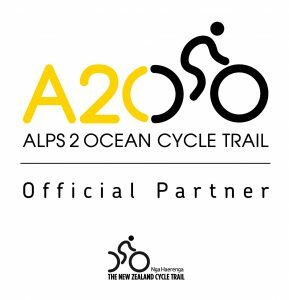 On the way you’ll pass through an old railway tunnel and the beautiful Oamaru Public Gardens before arriving at the finish line at the Oamaru Harbour.